13 Apr Facing Mortgage Problems in Vancouver, BC? A mortgage is a long-term responsibility and most likely the largest loan that you will need to pay back. Because of the amount of money that you borrow for a mortgage and the time it takes to pay it back, getting a mortgage comes with certain risks including unexpected life events like job loss, a serious illness or divorce that cause unforeseen financial circumstances that can impact your ability to make regular mortgage payments. If you find yourself facing mortgage problems in Vancouver, BC, for any reason, it’s important for you to take quick action to avoid your mortgage lender commencing legal foreclosing proceedings against you along with the possibility of ruining your credit in the process. Many mortgage difficulties and mortgage problems in Vancouver, BC will arise when you can’t pay your mortgage. When financial circumstances impact your ability to make regular mortgage payments, address the issue immediately with a Mortgage Problem Solution Provider. With early intervention, cooperation and a well-executed plan, you can work together with a Mortgage Problem Solution Provider to get your payments back on track, protect any equity you have in the property as well as protecting your credit. If you have missed mortgage payments, your mortgage lender may call you to attempt to resolve the payment issue or your lender will send you a formal demand letter that initiates the formal foreclosure process. If you have received a demand letter from your mortgage lender, it is imperative that you act fast. Depending on your situation, your lender and how many payments you have missed, there may still be the option available to you to reinstate your mortgage and avoid foreclosure. When you default on your payments and you act fast, a Mortgage Problem Solution Provider can help you minimize any loss and help manage your risk. The more time you wait to find a solution to your situation, the less options your mortgage lender will be willing to provide. You need to show your mortgage lender that you are immediately willing to take action to resolve your missed mortgage payments when it comes to protecting your mortgage, your equity and your credit. There are many mortgage difficulties and mortgage problems. If you find yourself facing financial difficulties, as a result of job loss, family income reduction, or for other reasons, it can be an overwhelming experience leaving you feeling uncomfortable and unsure of what to do. By following these three simple steps, you can make a big difference in resolving your financial difficulties. Contact a Mortgage Problem Solution Provider to discuss your situation in detail. Clarify your current financial situation – what is your current financial reality? Stay informed – the more information you have access to to in regards to help manage your finances, the easier it will be to make the right decisions in regards to financial planning and managing your debts. If you are facing mortgage problems in Vancouver, BC – ask a mortgage problem solution provider to explain your options to you. For people who require a solution to their mortgage and property situation, mortgage problem solution providers specialize in taking over mortgage payments and the property associated with it. They provide immediate solutions that enable people who need to move on from their situation to keep their former monthly mortgage payment in their pocket or bank account. With extensive experience providing Mortgage Solutions for people with credit or income challenges, Mortgage Problem Solution Providers offer services for Best Rate Mortgages, Bad Credit, Self Employed, Private Mortgages, 1st 2nd &amp; 3rd Mortgages, Foreclosure, Debt Consolidation and Home Equity loans for Vancouver, BC, the Lower Mainland and Fraser Valley, BC. Our Company, GVC Property Solutions Inc. (GVCPS) is a Mortgage Problem Solution Provider in Vancouver, BC, the Lower Mainland and Fraser Valley, BC. We have extensive hands on experience in helping people who are experiencing difficulties paying their mortgage or people who are experiencing difficulty with their real estate situation for any reason. 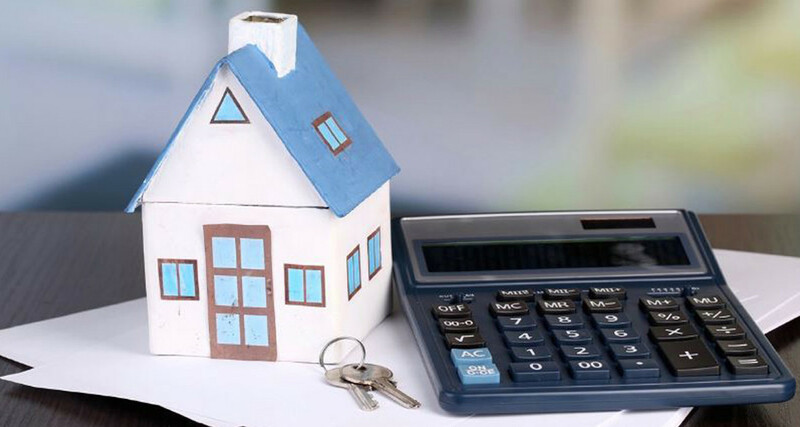 We provide you with immediate monthly cash flow management solutions to unmanageable or unwanted mortgage payments along with protecting any equity you may have in the property and protecting your credit. If you are experiencing difficulty paying your mortgage, contact us, we provide free consultation to discuss different options that are available to your situation 604-812-3718 or info@gvcps.ca.